Welcome to Anne Coates, author of Death’s Silent Judgement. Ten books – no problem. Until I actually came to making the choices and kept changing my mind. Should I include..? Can I really leave out..? We are all – writers and readers – the sum of everything we do and read; each book leaves a greater or smaller mark on your soul. The following have had a major impact on my life. 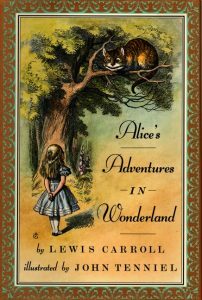 I was so relieved when Ruby said I could choose books other writers in this series had already selected, as Alice was imprinted on me from an early age when my mother read it to me with amazing voices (she went to stage school!). Since then I have read it numerous times and still love the exuberance of the language and the breathtaking diversity of characters not to mention a narrative that defies comparison. Books that manage to encapsulate a life or many lives within the confines of a single day appeal to me. Mrs Dalloway (like James Joyce’s Ulysses, another favourite) does just this. Mundane daily actions like the beginning of the novel when Clarissa goes off to buy the flowers for her party that evening set the scene for memories and impressions that she and other characters explore as they go about the city before gathering in the evening. A brilliant novel in concept and execution. 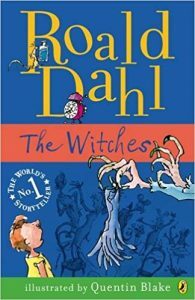 Having read most the children’s books – and Dahl’s fabulous Tales with a Twist – The Witches is the one that stands out for me as the scariest from this master story-teller. A terrifying read, with little let up in the darkness and horror as the witches seek to rid the country of children and no happy ending (as in the film of the book) to alleviate the tension! This is a writer’s retreat with a difference – caretaking a remote hotel out of season and taking along the wife and son who just happens to have psychic powers that reveal the hotel’s horrific past. I can remember reading this on my daily commute and sometimes being terrified of turning the page. The way King racks up the tension and horror is mind-chilling and for me is a masterclass in writing. By the way, I hated the film of this – a travesty. Sadly I haven’t managed to read the sequel, Doctor Sleep yet. Hardy’s novels have occupied such a large part of my reading life and bookshelves, that it’s difficult to choose just one. However I think Tess’s life and the terrible cards fate dealt to her wins by a whisker. 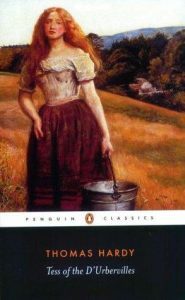 Hardy writes magnificently, knowing just how to manipulate the reader (the scene when the baby dies is heartbreaking) – just as Tess is manipulated by the men in her life: her father, Alec d’Urberville and Angel Clare. The reader guesses what is going to happen but nevertheless prays that the outcome will not be so. Novels by George Orwell were absolute favourites during my teens. Each one has a special place including Animal Farm and 1984. I particularly enjoyed The Clergyman’s Daughter but the poor aspidistra plant of the title above captured my imagination as did Gordon’s attitude to the dying plant and money or the lack of it. A dark satire which probably appealed to me as it reflected my own lack of funds as a student and the narrative includes a bookshop. 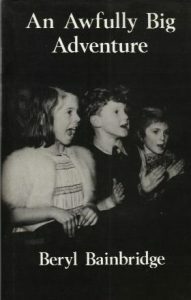 I remember receiving this book in the post. I opened the jiffy bag, looked at the cover, read the first page – and didn’t stop reading until I reached the end a few hours later. It wasn’t my first experience of Bainbridge’s fiction but it was the most memorable. The pathos of someone ringing the speaking clock to hear her dead mother’s voice was devastating. I love Bainbridge’s succinctness, her splendid style and brilliant delivery. When I’m in France, I like to buy a contemporary novel. 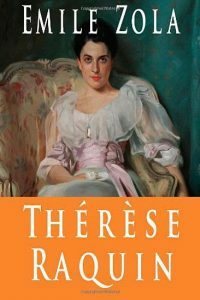 Some years ago in Nice, the bookseller suggested this book from an award-winning novelist. 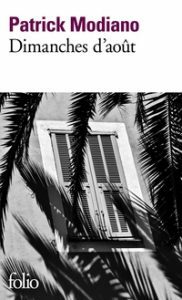 The story begins in Paris and quickly moves to Nice and I took great delight in visiting the places mentioned in the book and following along the paths through Nice that the characters took. Wonderful descriptions and a tense narrative as the mystery unfolds and Nice becomes one of the characters. Death’s Silent Judgement by Anne Coates, will be published by Urbane Publications on 11 May 2017. 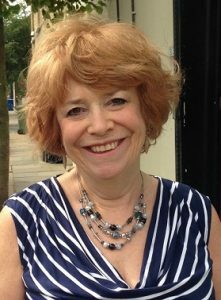 Anne Coates is a freelance journalist who has written seven non-fiction books and two collections of short stories. 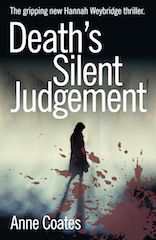 Death’s Silent Judgement is the second Hannah Weybridge thriller set in 1990s London. 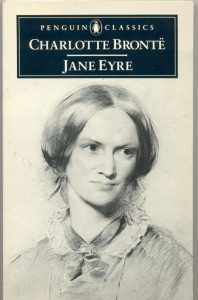 Anne also edits and abridges fiction and narrative non-fiction. She lives in London with three cats who do their utmost to distract her while she is writing.